Discussion in 'Cars in General' started by GTPNewsWire, Mar 20, 2019. 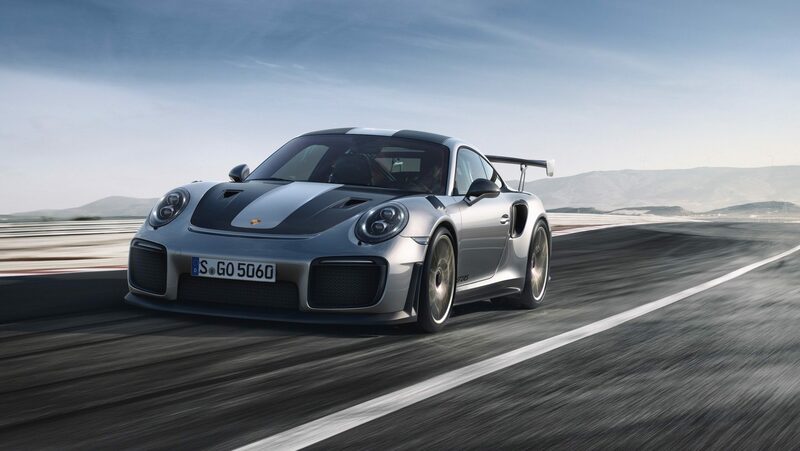 This article was published by Andrew Evans (@Famine) on March 20th, 2019 in the Car Culture category. scodubs and suprajef like this. Guys, who has a submarine? I would like to catch some cars! TheNuvolari, scodubs, Nismonath5 and 4 others like this. Bad day at work x1000. scodubs and Dobermann92 like this. Wow, that's incredibly nice of Porsche to do. Can't be easy or cheap to restart production on a limited model car. As long as Porsche will call them the narwhal editions. Oooooo.......who drives a Porsche under the sea? FoRiZon, Carbon_6, TheNuvolari and 8 others like this. First, I'm glad everyone is safe and uninjured. Second, this is one reason I'm a Porsche fan. I can't imagine any other company doing this, especially since it sounds like it's going to at a loss to Porsche. scodubs, Cytoria and KayX23 like this. Carbon_6 and Populuxe Cowboy like this. Namor and Arthur Curry as well. Not so much snubbed as too slow. There were only four of the GT2 RSs after all. However, there were plenty of other cars on that ship. He settled for a Carrera 4S. I did see Spongebob and Patrick posting about their new Audis on Instagram, though. Carbon_6, KayX23, EngieDiesel and 1 other person like this. Definitely an amazing decision in today's uber-quick lightning-paced world. Granted that production ended just last month, but still. The highlight of this story is, not only are they retooling the factory, but they are doing this to build just four (4) cars, priced at $1.2M combined. Those Brazilians must be very special customers. Heldenzeit and SPhilli911 like this. Along with a Eugene Krabs.